Transportation accounts for almost 70% of the fuel consumption in the United States. The vehicles we drive, whether for business or for personal use, represent the best potential for improving our energy efficiency. According to the Department of Energy, drivers spend 3.7 billion hours sitting in traffic every year, wasting over 2.3 billion gallons of fuel in the bumper-to-bumper mess and costing the economy $78 billion. This compelling evidence has prompted NitroFleet99 to foster partnerships with the Clean Cities Coalition, the National Association of Fleet Administrators [NAFA], the Environmental Protection Agency, and the DOE in order to recognize the need for better solutions for managed fleets. After all, there has to be a way to improve that, a way that’s more than carpooling, driving less, and purchasing brand new vehicles with improved gas mileage. rubber] and 1% trace minerals. What’s Nitrofleet99 Doing about This? As part of the EPA’s Green Gas Station model for the future, NitroFleet99 is providing nitrogen systems to five model sites in California and Texas that feature LEED [Leadership in Energy and Environmental Design] certified buildings and alternative fuels. GoNitroTire is working to create a network of Nitrogen service providers across the U.S. under the NitroFleet99 brand to provide a uniform nitrogen services network for both consumers and the fleet community. By 2015, there will be 59 metropolitan areas with populations greater than 5 million – up 50% from just 2001. In 2007, the world crossed a epochal threshold – for the first time in history the majority of the human population lives in cities, changing the way individuals and businesses travel and manage their tires. 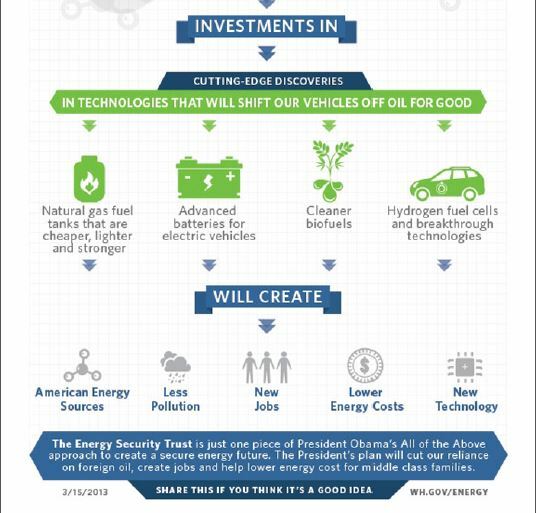 This will be done through hybrid tires and nitrogen tire inflation, and at a reasonable cost. A passenger vehicle will cost about $29.95 for all four tires to be converted to nitrogen in just five to 10 minutes time. The cities of Kansas City, Mo., Kirkwood Mo., and the Pennsylvania Department of Transportation have already chosen nitrogen tire inflation and have already decided that it is a better alternative to air. It’s only a matter of time before others make that choice, decreasing pollution and our dependence on foreign oil while increase our energy security and our chances for a better energy future. President Obama, before his last inauguration, called for Americans to manage their tire pressure on their vehicles more carefully and to help ensure a better fuel economy. Will you listen? A recent study from the National Highway Traffic Safety Administration found that vehicles with tires underinflated by 25% or more were three times as likely to be involved in the crash linked to tire problems. The study also found that 66% of tire-related crashes involved passenger cars. This means that proper tire pressure is critical for safety, and nitrogen-filled tires have been found to maintain proper tire pressure for longer periods of time. 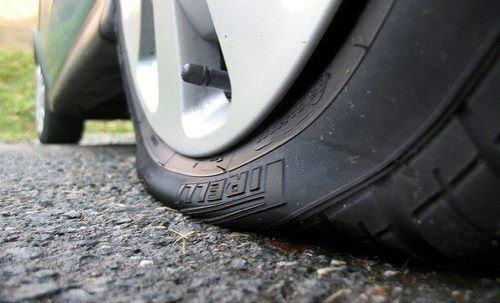 On top of that, over half of all the vehicles on the road have at least one underinflated tire, so even if your tires are okay, many others on the road probably aren’t and could be putting you in jeopardy. So, with nitrogen tire inflation, you are not only doing your best to drive safely, but you are also doing something about the safety of others on. This is a point that nitrogen naysayers will argue that doesn’t apply to normal drivers. Just because you aren’t driving 300 miles an hour doesn’t mean that temperature changes don’t happen when you are driving. The temperatures do change, simply because driving around moves the tires and that movement heats them up. It happens with a lot of things that move, or when they move, as that’s how things work. However, air-filled tires are mores susceptible to that because of the moisture in the air. This is especially crucial for long road trips in the summertime, when the tire will not only be hot for a long period of time, but everything outside of the tire will be hot as well. When tires are hot, say 120 degrees, and are that hot for a couple of hours (which they could be during a road trip or even a 3-hour drive), there is increased risk for a blowout. The moisture, and the oxygen, are much more reactive to temperature changes, therefore increasing the chances of hitting 120 degrees and being there for a longer period of time. Nitrogen-filled tires do not have this problem because they do not have moisture or oxygen. Nitrogen-filled tires keep tires at correct inflation, which improves road handling. When tires are at their proper tire pressure, when the tire pressure isn’t fluctuating with the temperature changes, then those tires handle the road better. This is because proper tire pressure keeps the tire wear even and maintains full tread contact with the road, as seen in the picture to the left. 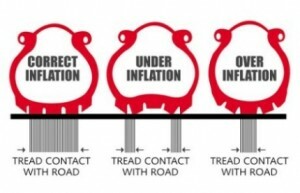 Obviously, the tire with the correct inflation is the safest, and looks most likely to handle a sudden swerve or slick road conditions. The previously-mentioned study did find that underinflated tires were more likely to experience problems in bad weather. If you want to be a safe driver, whether for yourself or for your family, then nitrogen-filled tires are the way to go. Behavior doesn’t mean as much if the vehicle you’re driving is not in the best and safest condition possible for the roadways and those with whom you share the road.